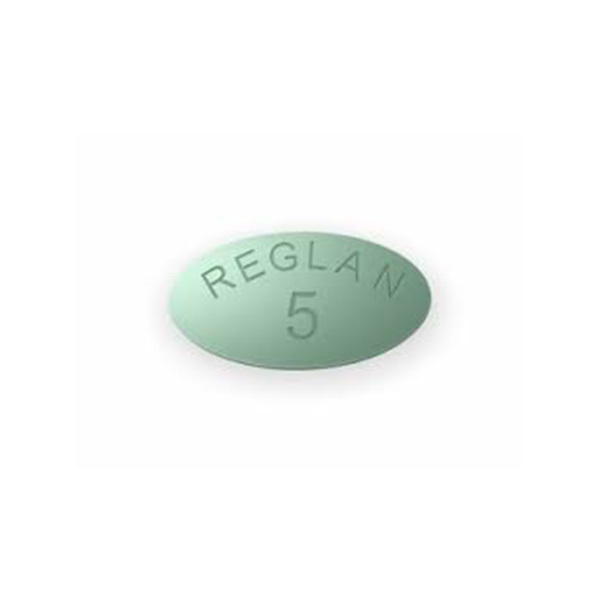 Reglan is used for the short term treatment of heartburn in people who do not get relief with other forms of medication. Reglan works by increasing the contraction of muscles of the upper digestive tract. You may take it at least 30 minutes before a meal. 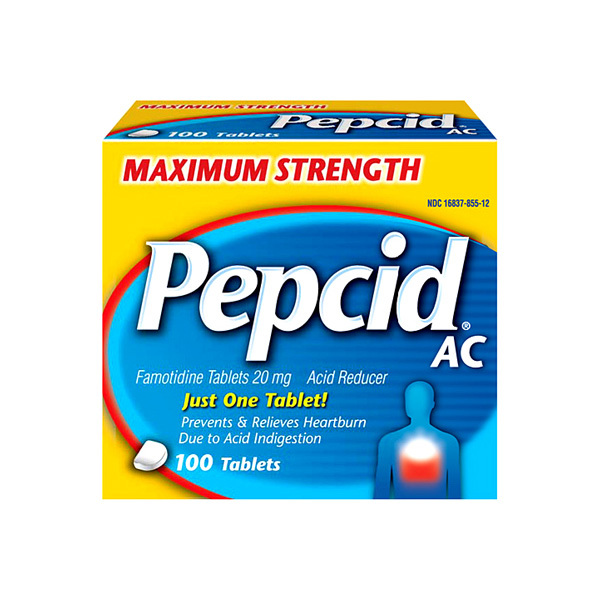 On the other hand, if heartburn occurs at specific times of the day, then it can be taken at those times. If you accidentally consume more medication than what was prescribed, then contact an emergency healthcare center immediately. 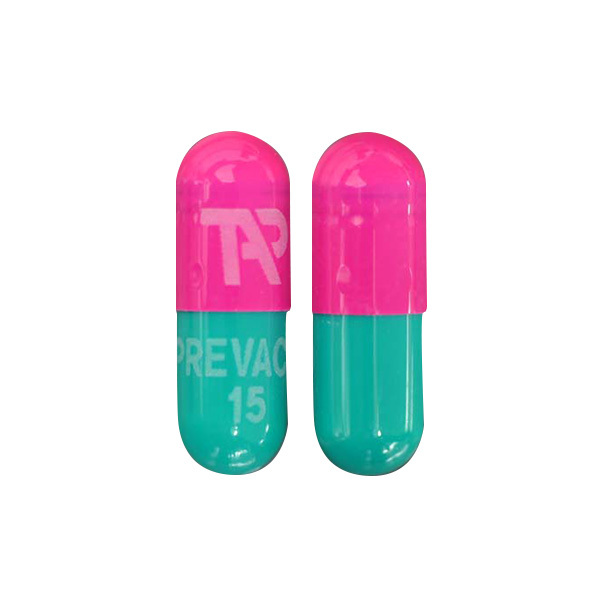 An overdose with Reglan may have certain adverse side effects like Disorientation, drowsiness, unusual movement of eyes, face and involuntary movements. •	If you have Parkinson's disease, high blood pressure, cirrhosis or congestive heart failure. •	You are taking medicines, such as phenothiazines (e.g., chlorpromazine), that may cause extrapyramidal reactions (abnormal, involuntary muscle movements of the head, neck, or limbs). Reglan is known to cause drowsiness or dizziness. Your vision may be blurred and your judgement affected if you consume alcohol with this medication. So, avoid using alcohol while using the drug. Reglan is known to interact with drugs like Cisapride or droperidol, Anticholinergic medicine (eg, hyoscyamine), certain antihistamines (eg, diphenhydramine), or narcotic pain medicines (eg, codeine), Acetaminophen, alcohol, levodopa, phenothiazines (eg, chlorpromazine), sedatives (eg, zolpidem), selective serotonin reuptake inhibitors (SSRIs) (eg, fluoxetine), succinylcholine, or tetracycline, Monoamine oxidase inhibitors (eg, phenelzine), Cabergoline, digoxin, or pergolide. 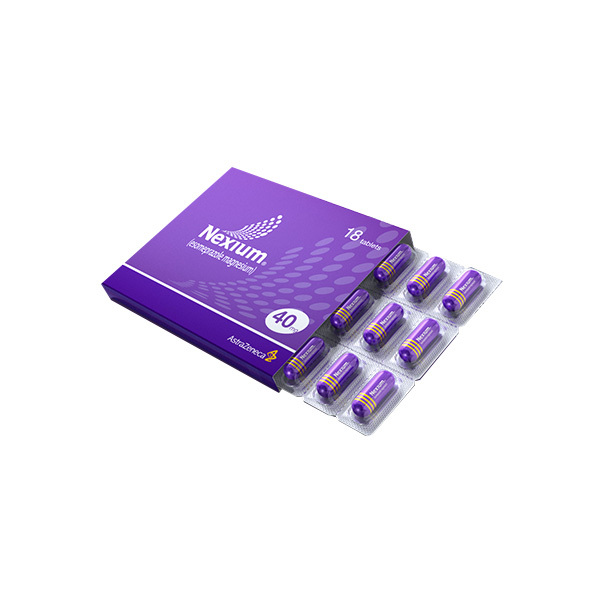 High doses of the medication may cause a serious and irreversible movement disorder. Some symptoms of these are uncontrollable muscle movements of your lips, tongue, eyes, face, arms, or legs. The risk of this happening increases the longer you use Reglan.